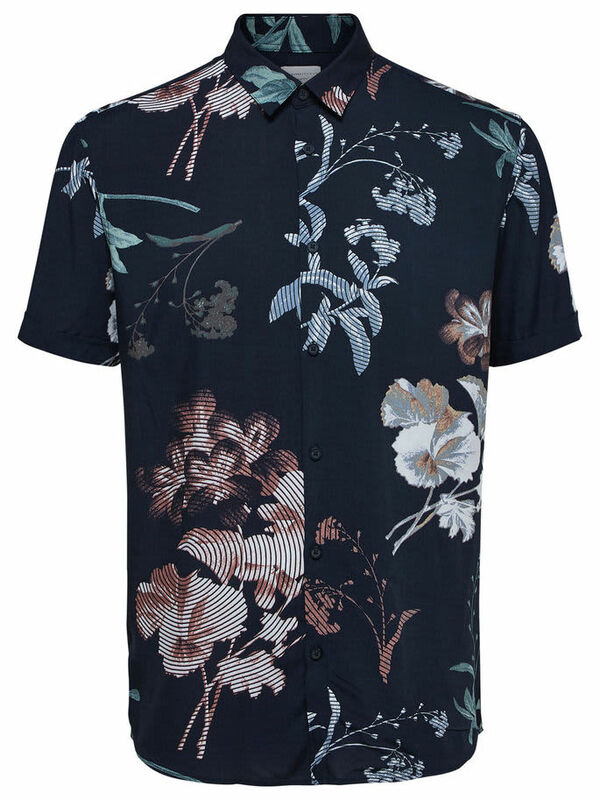 The wovis sun shirt by Selected Homme is a Bias team favourite and in our opinion the ultimate holiday shirt. Buttons up front. Short sleeves. Collar.